So you’re thinking about getting your first dog and experiencing firsthand all the adorable things you see on Facebook, eh? Well, your decision may not be that simple; there are so many breeds out there, and you don’t have any experience with dogs. Here are some nice starter dogs that will ease you into the life of dog ownership! What Are the Best Dogs For Beginners? Similar to Golden Retrievers, Labrador Retrievers are great with kids and rank among some of the most popular dogs in America. This is for good reason; their lack of aggression, combined with their high energy and playfulness make them great partners for teasing and playing without riling them up and making them cause harm. 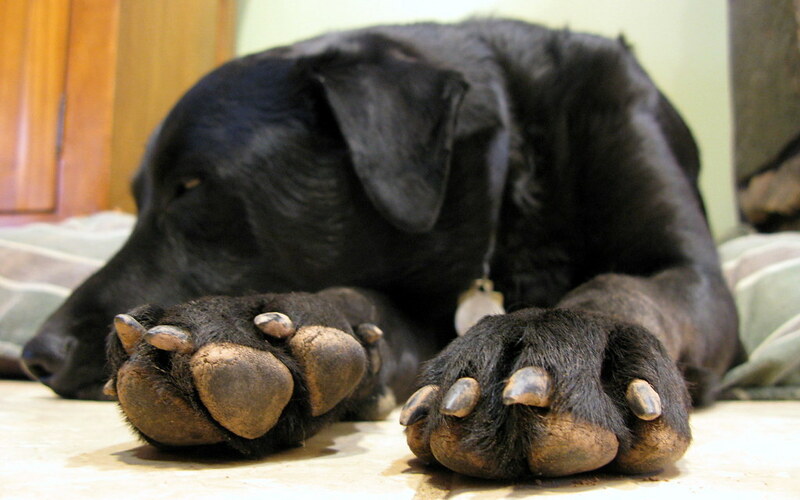 Labradors are also incredibly smart, limiting a new owner’s frustration at a dog not following directions. One of the most useful things to note about the Bichon Frise is that it was actually bred to be a companion dog. Therefore, one of these will be a natural fit for someone just starting out as a dog owner. Their small size makes them manageable, and their curiosity makes them perfect for adorable exploration of their surroundings. Not only that, they make for cuddly lap dogs. If you’ve never owned a dog, but want an elegant, well-behaved starter who will always want to make their master happy, think about getting a Brittany. While the name makes you think it came from Great Britain, these dogs actually come from Brittany, France! Brittanys are highly independent dogs, making them pretty easy to manage as they will just do whatever they need to. While we’re on the subject of French dogs, we might as well cover the Papillon (French for “butterfly”), another adorable small dog on the order of a Bichon Frise - but even friendlier. 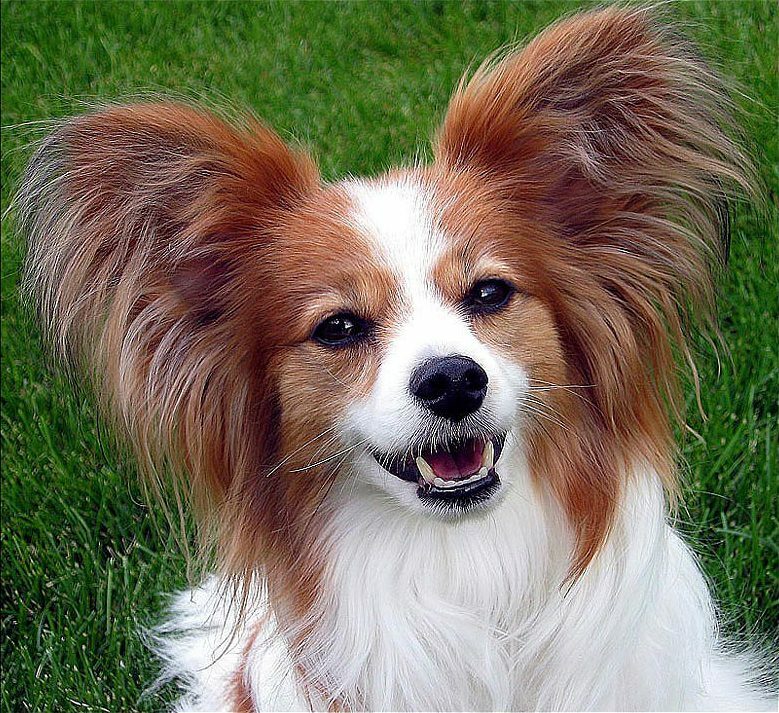 The sharp features and adorable behavior of a Papillon makes them perfect for play, as they’ll always want to get up and moving. While they might be as small as a lap dog, don’t confuse them for one – they’ve got the energy of a Labrador packed in a tiny little frame. If you’re looking for cute, look no further than the Pomeranian – their tiny little faces, surrounded by their puffy brown fur, make them great show dogs and even better starter pups. The best part about Pomeranians is that, if you train them well enough and get them socialized, they’ll even get along with your other animals. This makes them great for cat owners looking to branch out into the wide world of dogs. Bred for the express purpose of entertaining their Cuban aristocratic owners, the Havanese are known for their loyalty and dedication to companionship. They stick to you like Velcro, making it much harder to lose them if that’s your worry as a dog owner. Their playful nature also makes them great with kids, and they train extremely easily. If you’re looking for something a bit more in the collie range, you might want to get a Shetland Sheepdog! While they may look similar, they’re incredibly different in temperament – Shetlands are far more trainable, and quite loyal to their owners. While the puggle is a bit of a designer mix, this doesn’t mean they’re not great beginner dogs. Crossed between a pug and a beagle, the puggle offers wonderful lovability and great guardsmanship, meaning they’ll keep you safe and love you at the same time. Mixing a Labrador and a poodle shouldn’t have resulted in such a fun mix of dog, but it did! 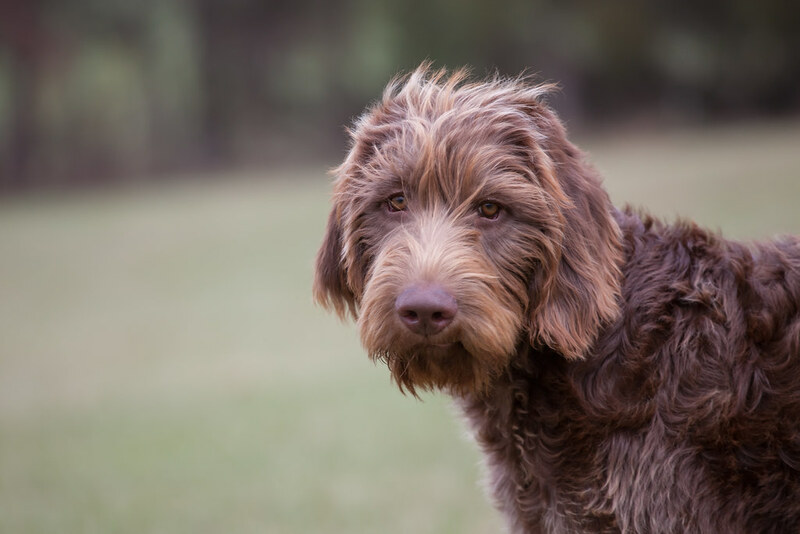 This breed is the best of both worlds, mixing the playful fun of the Labrador with the calmness and easygoing nature of the poodle. Whether you get this dog or any of the others on the list, you’ll be well on your way to a fun new life as a dog owner.